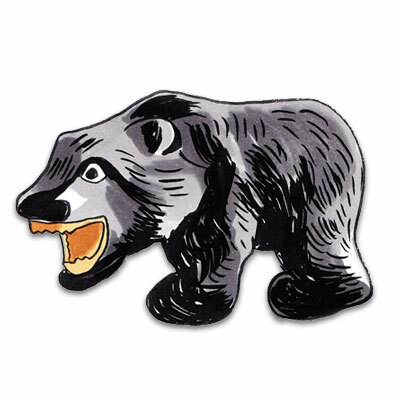 Bears are really famous in Hokkaido, so this is a popular lucky charm and souvenir there. When I was a kid, I often saw it in the entrance of my friends’ houses.Actually, my parents had one, too . It seems very popular back then, even in Yokohama. It’s said that it was originally inspired by Swiss folk handicrafts in the Taisho Era. Have a lovely Obon and Sunday!